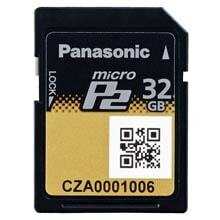 The microP2 cards are available in two capacities the AJ-P2M032A, 32GB and AJ-P2M064A, 64GB. 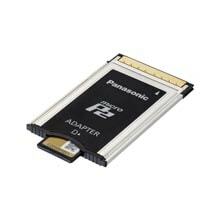 While maintaining all the reliability of the classic P2 card to create the microP2 in a standard SD form factor, using the latest SD UHS II interface technology also drastically increased the read speed to 2GBps. Just as user friendly and electronically robust as the P2 cards, just smaller, faster and at a lower cost. 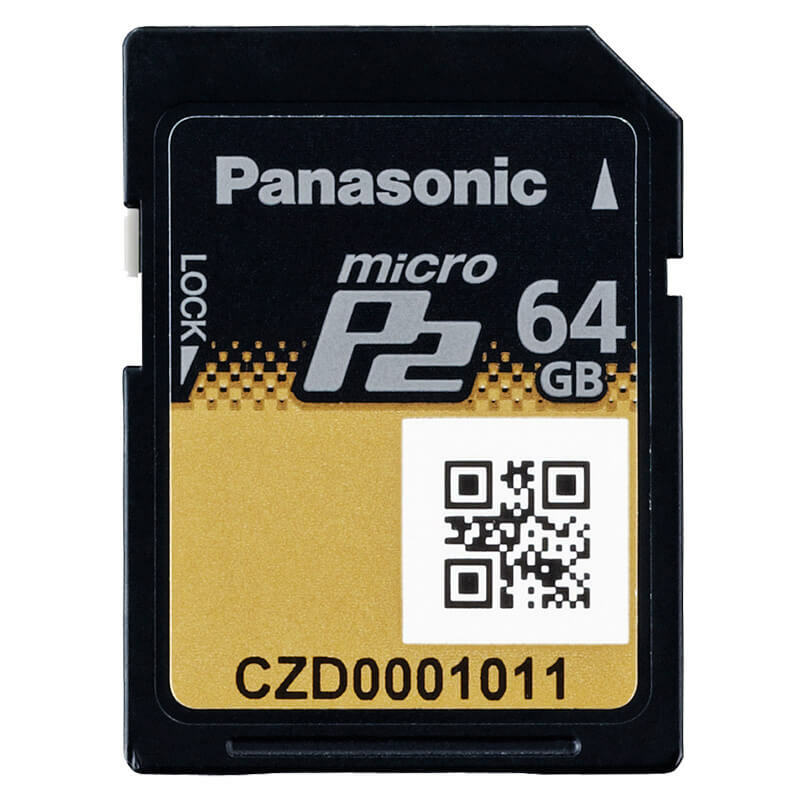 Physically, the microP2 card can hold its own with the use of Panasonic’s Proof5 technology. The microP2 card is static electricity proof, shock proof (over 200% stronger then SD spec), magnet proof, X-Ray proof and temperature proof (-250C to +850C). In a world with an ever growing need for speed, flexibility and in-field content management the SD format opens up opportunities to handle content on new devices. With a 2GB transfer rate, you can rip your contents a lot quicker and speed up your workflow significantly. Content security is of increasing concern to many professionals. The Panasonic mircoP2 system offers a content protection system (CPS) effectively locking the content with a password, insuring it’s safely. Only P2 equipment with the same password could read the content from that card. Users benefit from the knowledge that even if their card is lost others can not view their content. By using a simple adaptor (AJ-P2AD1), you can use Micro P2 with your existing AVC-Intra cameras and benefit from the speed, size and cost benefits.